The SEAT Ateca is a car that will exceed your expectations at every turn. Sporting five doors, five seats and five trim levels, it’s a flexible and stylish option for growing families. It also comes with a range of petrol and diesel engines to suit your driving needs and delivers impressive economy figures – the most efficient engine achieves 65.7mpg and 112g/km of CO2. In choosing a used SEAT Ateca, you won’t find yourself short on technology either. Every version comes with air conditioning, a touchscreen infotainment system, and USB connectivity. Rear passengers will have no trouble getting comfy either, thanks to standard reclining seat backs. At Duff Morgan SEAT, our pre-owned Ateca models are available with a range of finance solutions, enabling you to make the most of your budget. You can also drive away confident that your vehicle has no mechanical issues, as all our Approved Used cars are thoroughly checked by our trained technicians before going on sale. 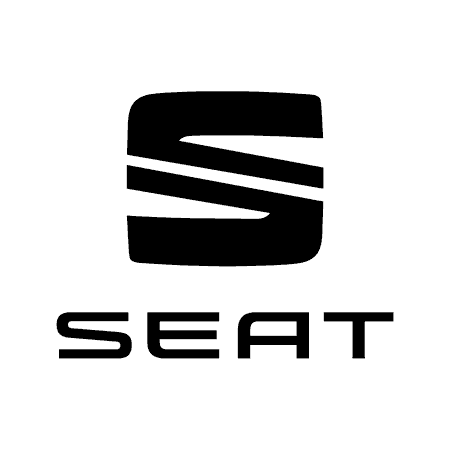 Browse through our used SEAT Ateca listings below and click on a model to view full details and book a test drive.